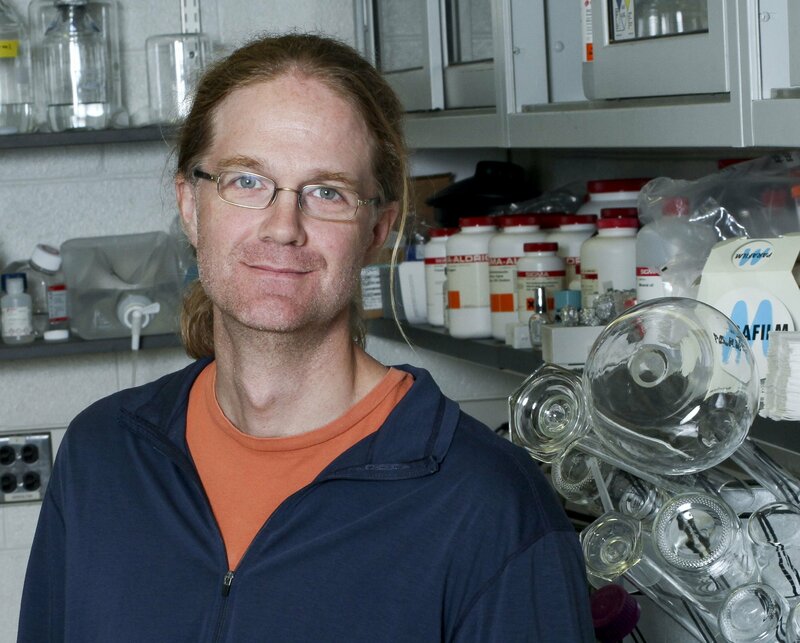 Study author Johannes Reisert, Ph.D., a Monell Center cell physiologist, comments, "Ion channels and how their currents change ion concentrations inside cells are notoriously difficult to study. Our modeling-based approach enables us to better understand not only how olfaction works, but also the function of small nerve endings such as dendrites, where pathology is associated with many neurodegenerative diseases." In the study, published online in advance of print in the Proceedings of the National Academy of Sciences, the scientists asked why olfactory receptor cells communicate with the brain using a fundamentally different series of electrical events than used by sensory cells in the visual or auditory systems. Olfaction begins when, in a process similar to a key fitting into a lock, an airborne chemical molecule travels through the nasal mucus to bind with an olfactory receptor embedded on the wall of a nerve cell within the nose. The olfactory receptors are located on cilia, elongated super-thin threadlike structures less than 0.000004 inches in diameter, which extend from the nerve cell into the mucus. The act of odorant-receptor binding initiates a complex molecular cascade inside the olfactory cell, known as transduction, which results in the nerve sending an electrical signal to inform the brain that an odor has been detected.